This topic features all of Gert´s main releases, including his collaborations with Cadenced Haven and Ruud Heij. 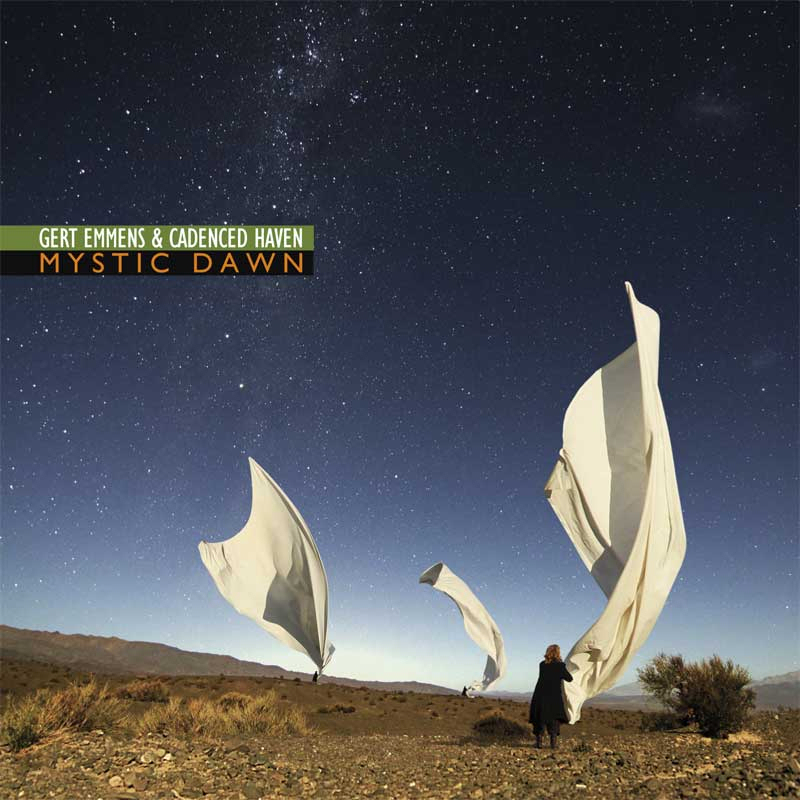 "Mystic Dawn" is a 2012 Studio release by Gert Emmens & Cadenced Haven. All tracks composted and played by Gert Emmens and Cadenced Haven from October 2010 until May, 2012.